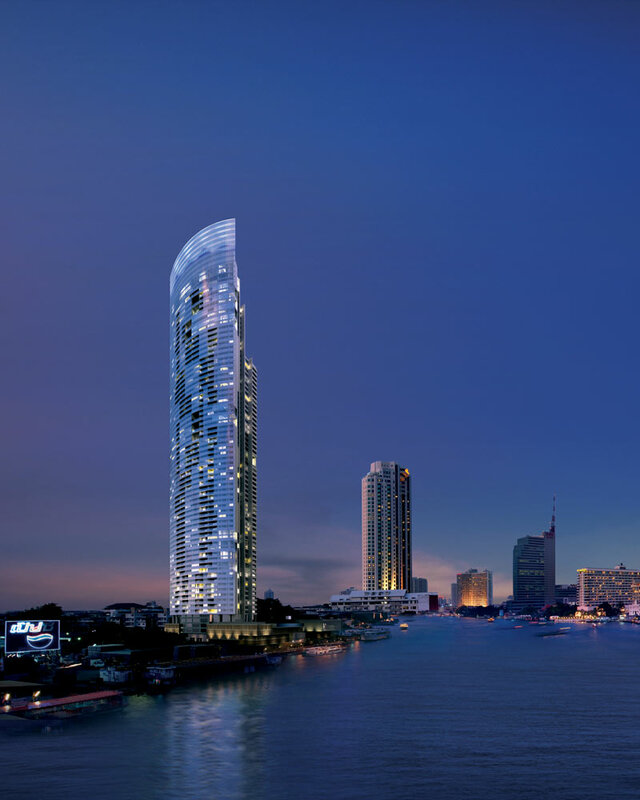 Designed by the Steven Leach Group, the River condominium offers the ultimate in waterfront lifestyle. 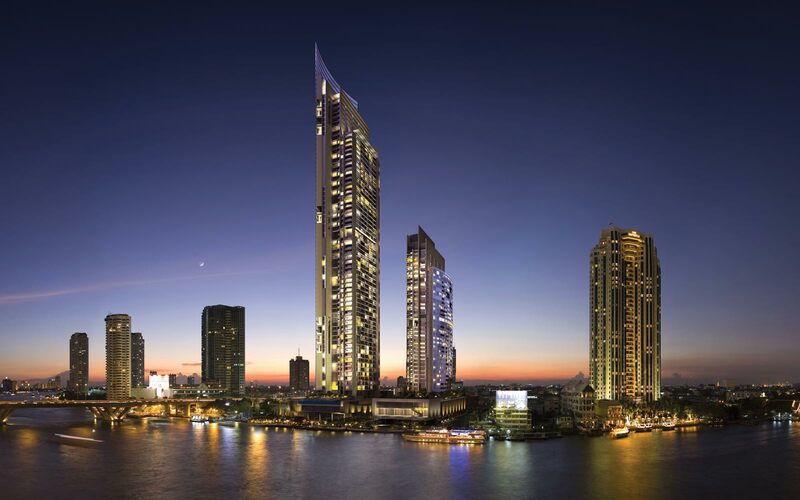 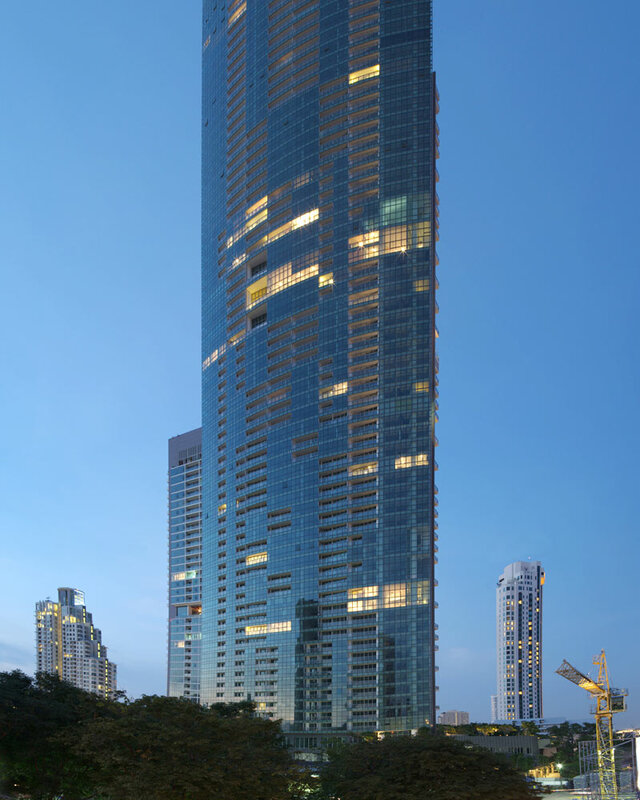 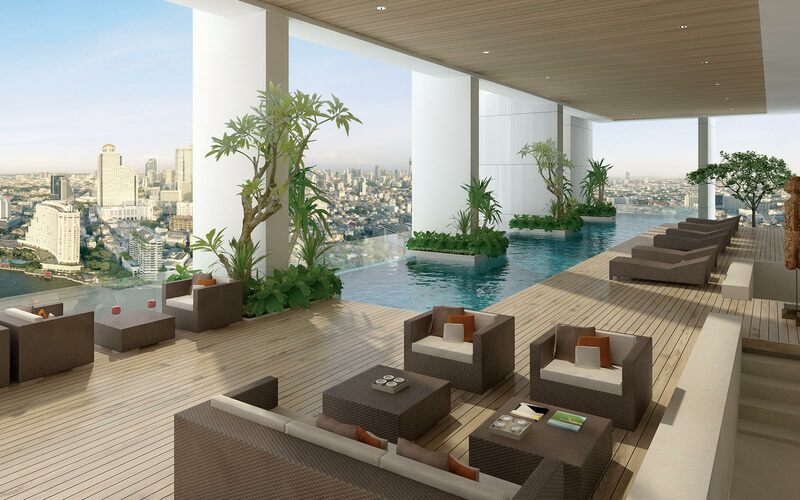 Rising graciously along the banks of the Chaophraya River in Bangkok, it is the new icon of contemporary residential living. 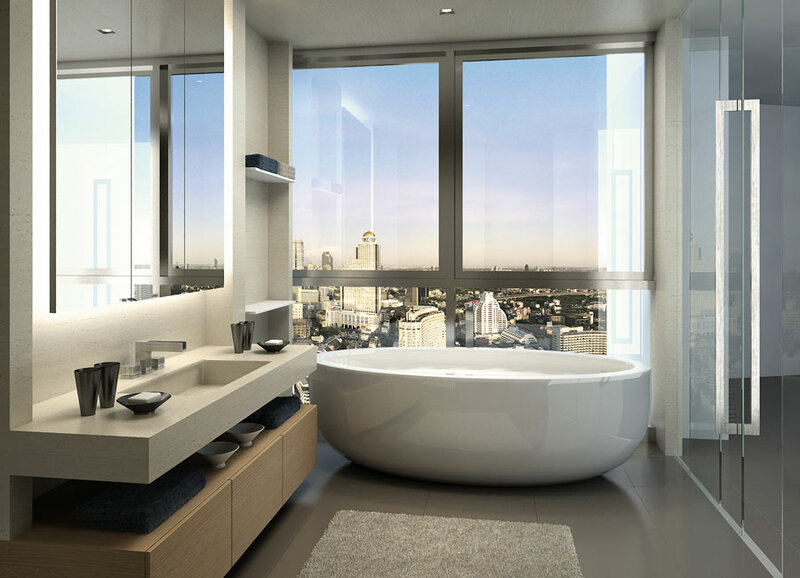 The two complementary towers are designed for maximum privacy and unobstructed views, offering an unprecedented level of exclusivity, with a bespoke choice of high-end unit types to suit more discerning modern lifestyles. 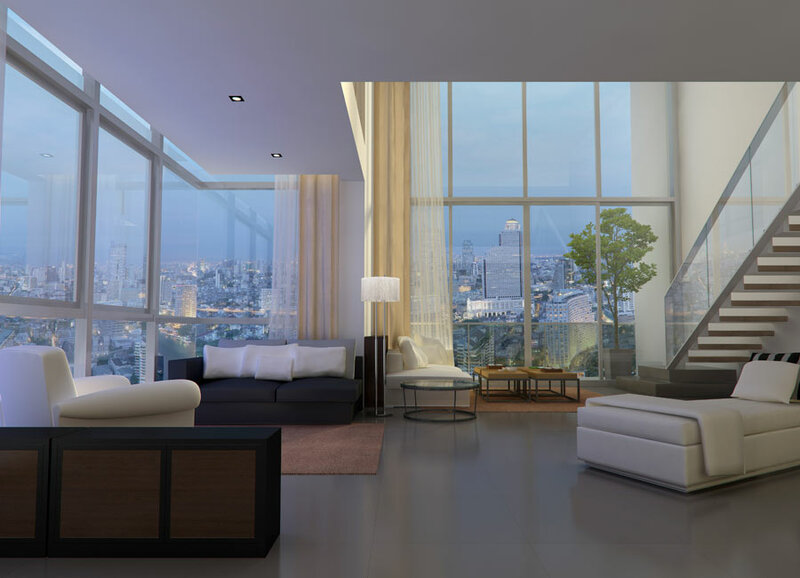 Apartment units are based on the belief that today’s clientele deserves a wide range of choices when it comes to their living environment.